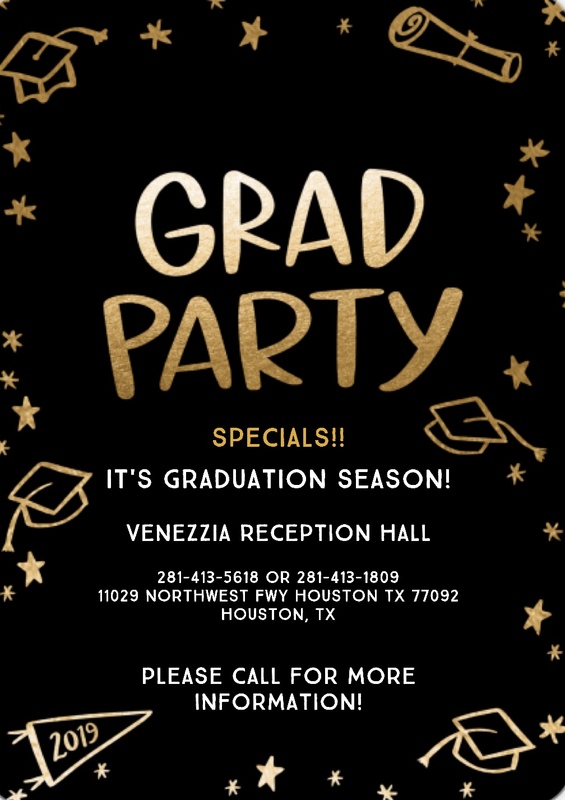 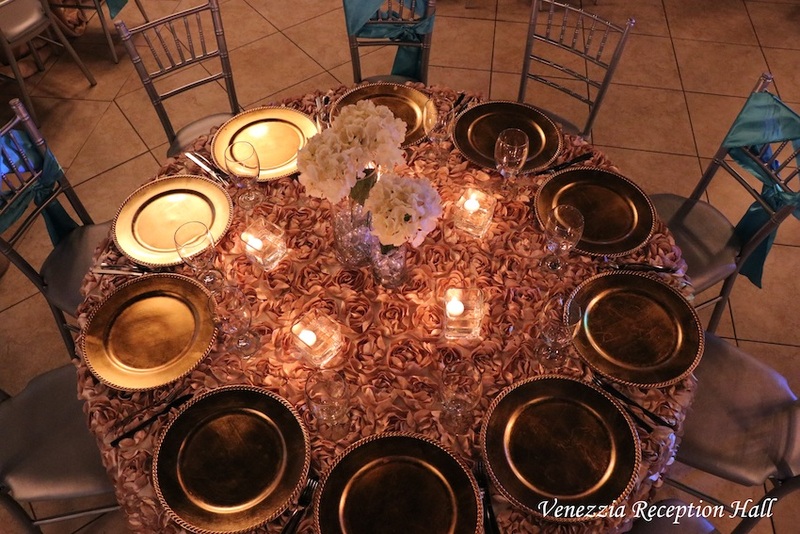 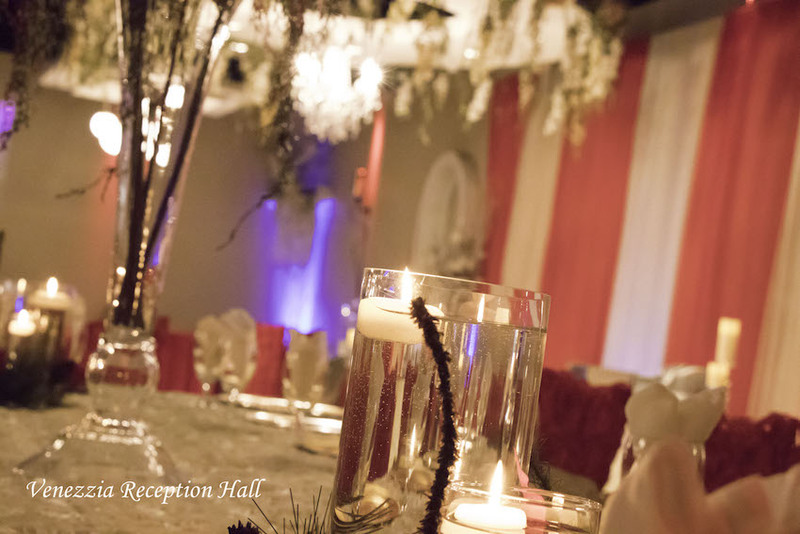 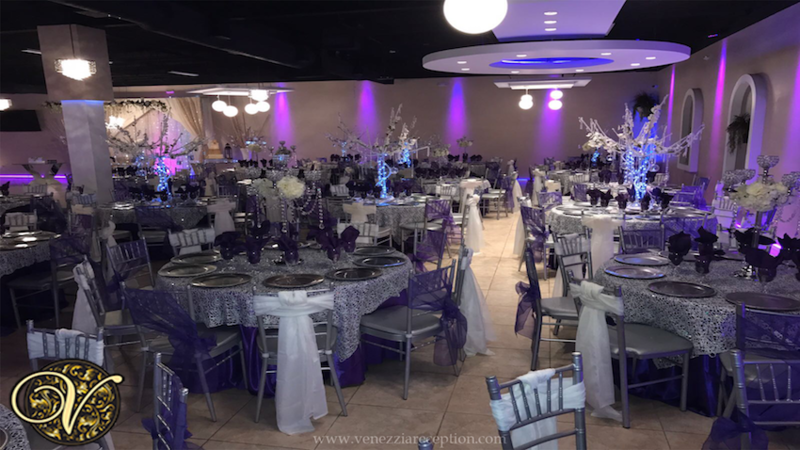 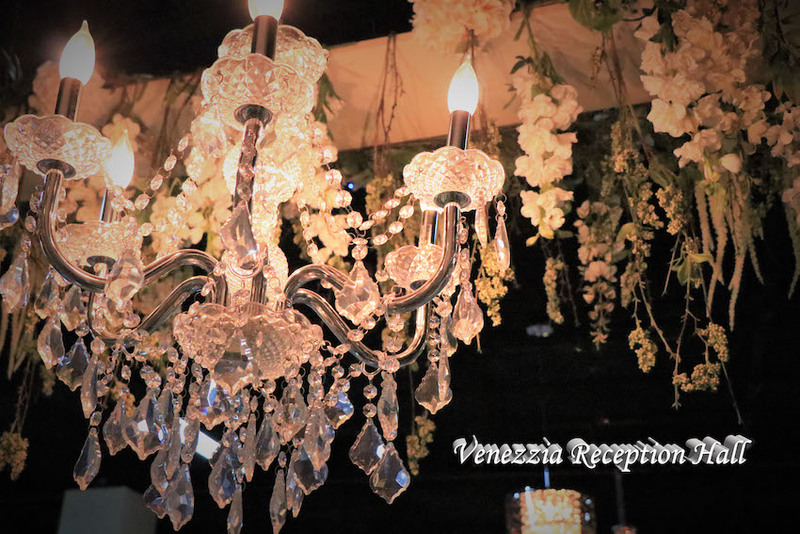 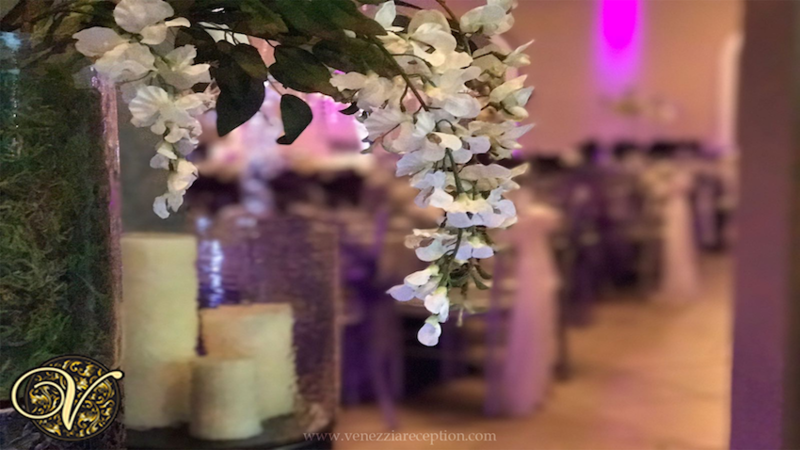 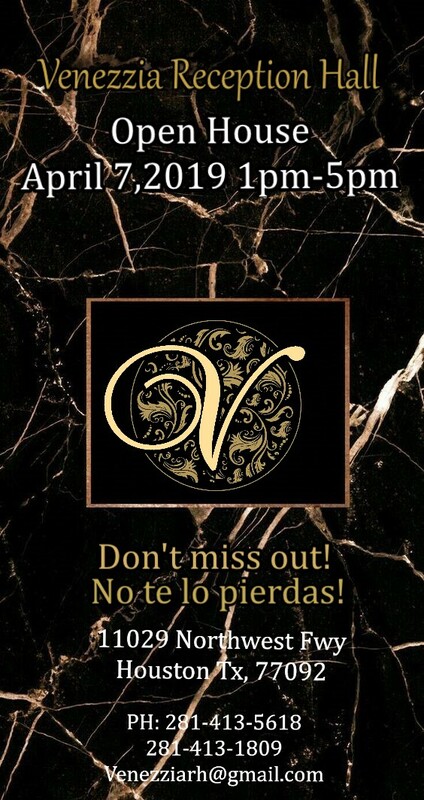 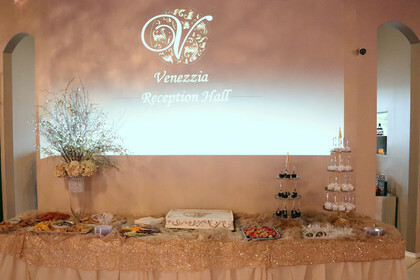 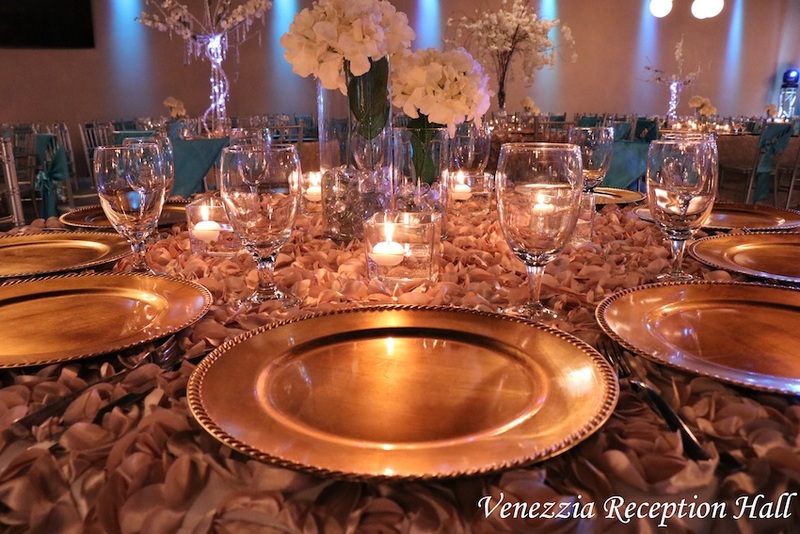 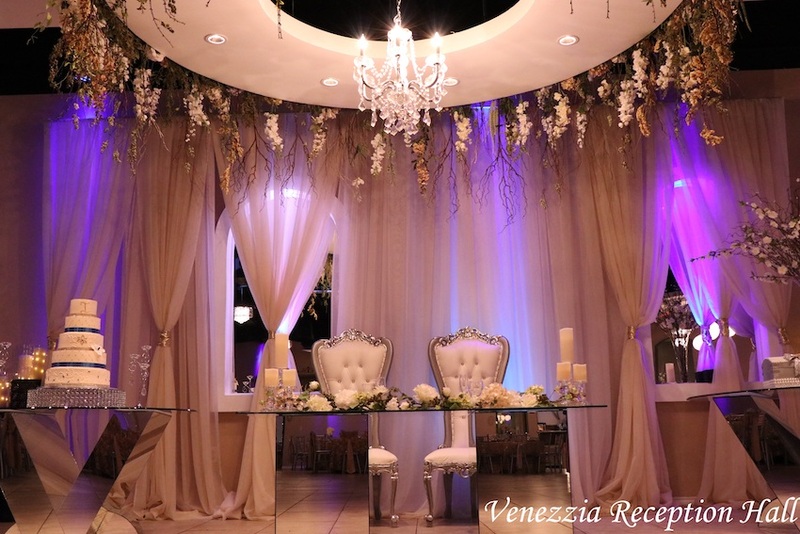 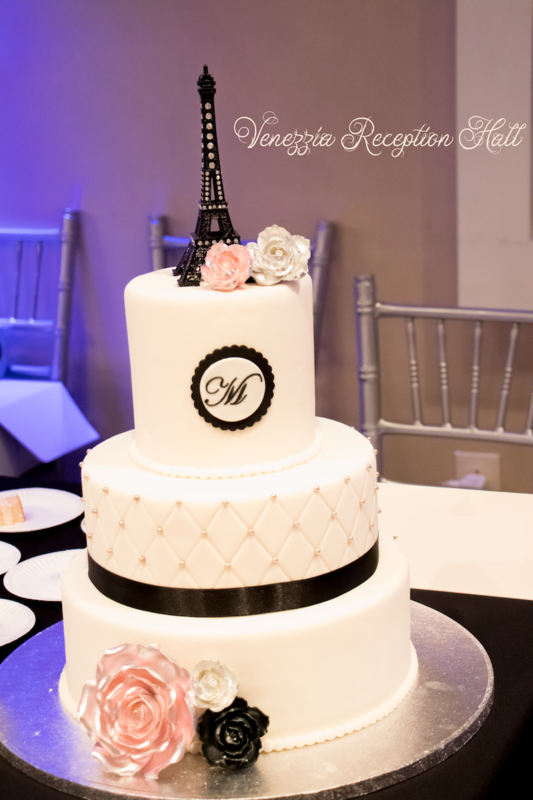 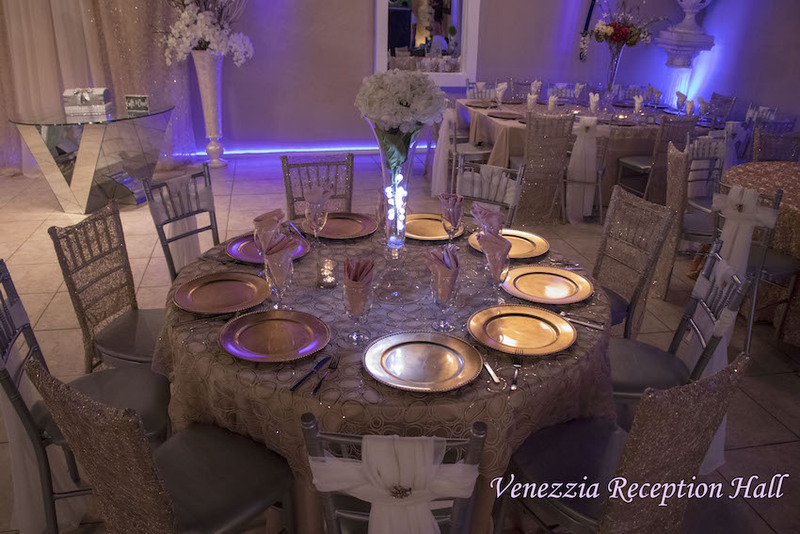 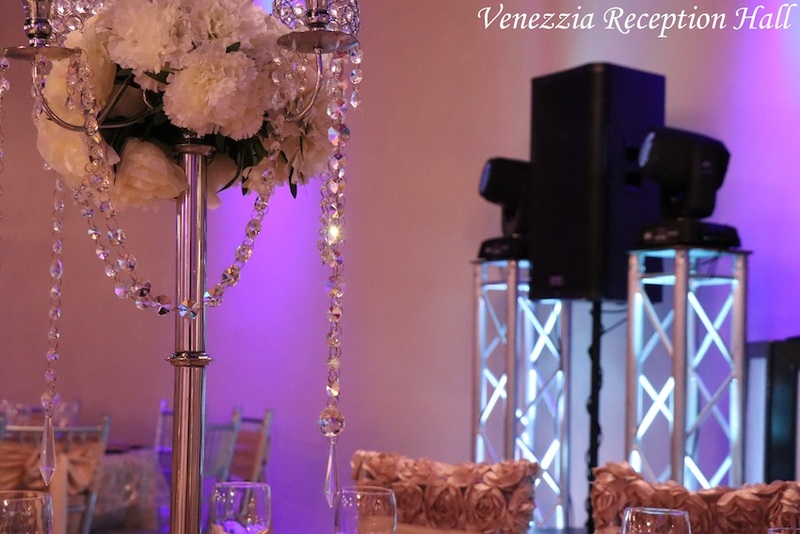 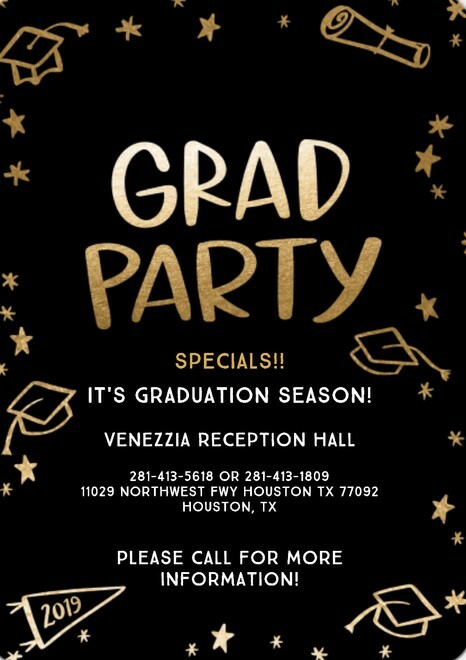 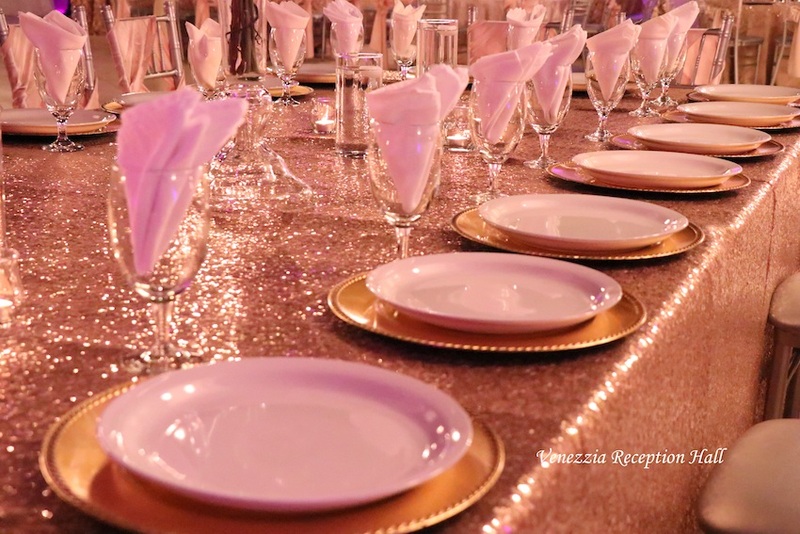 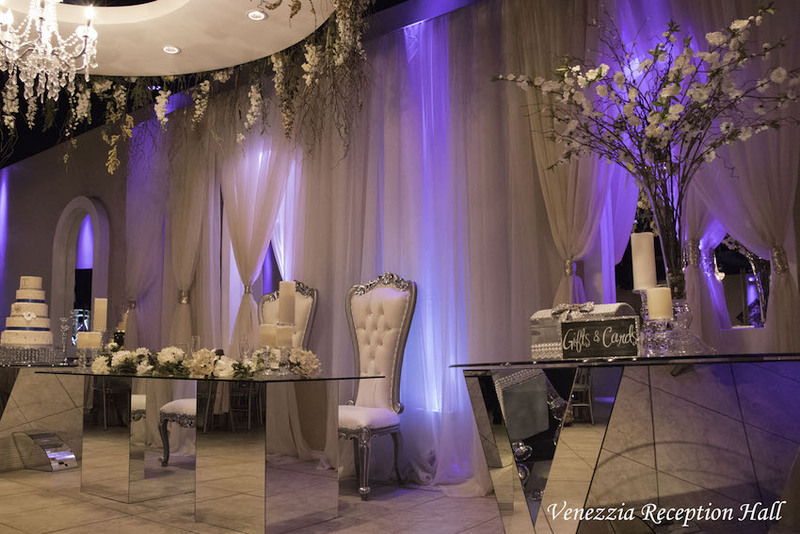 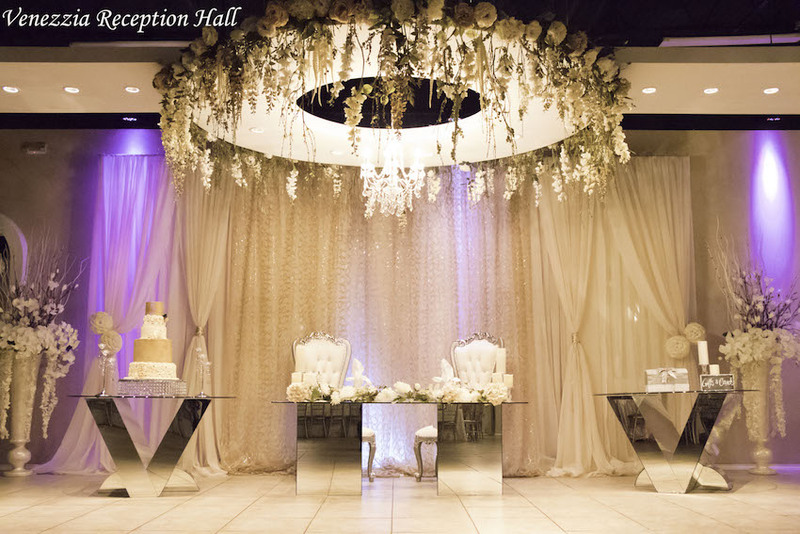 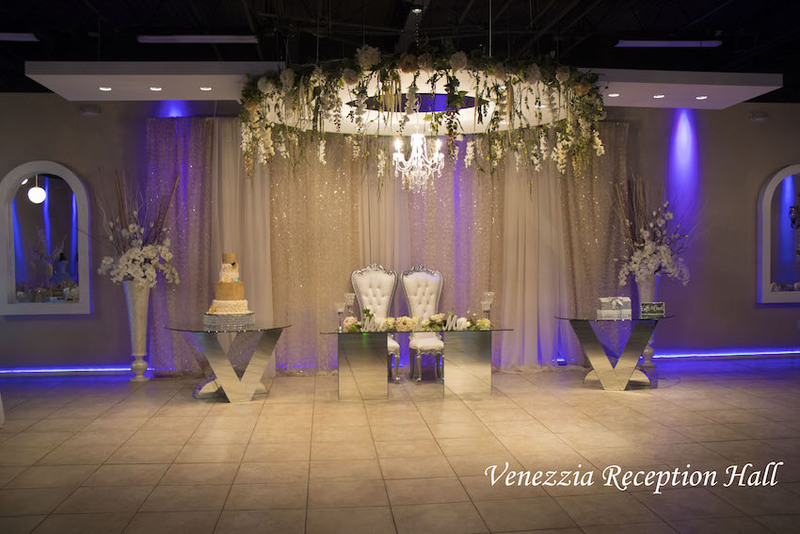 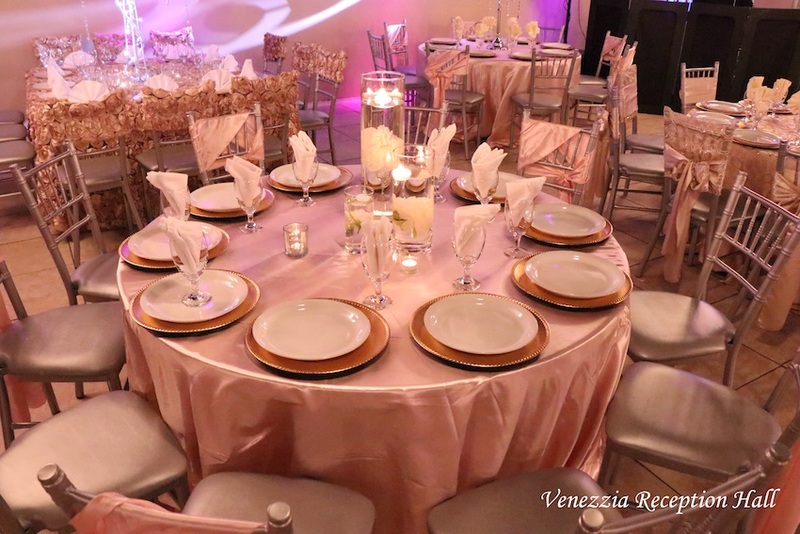 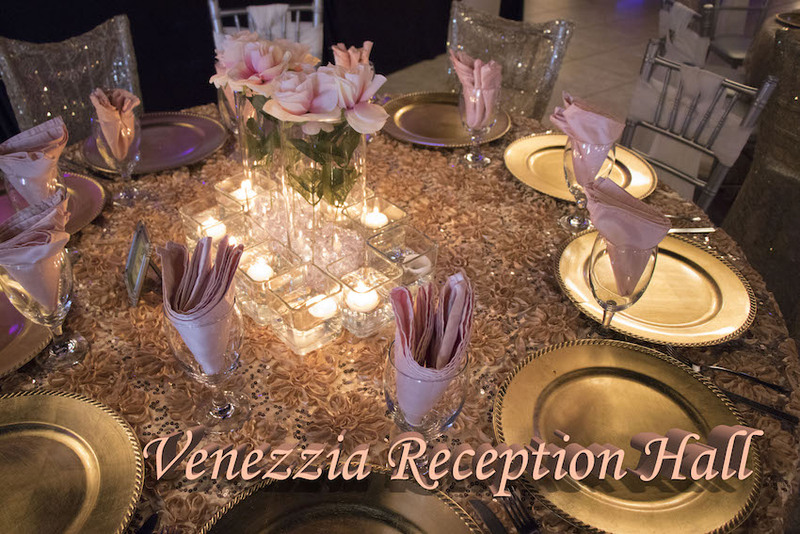 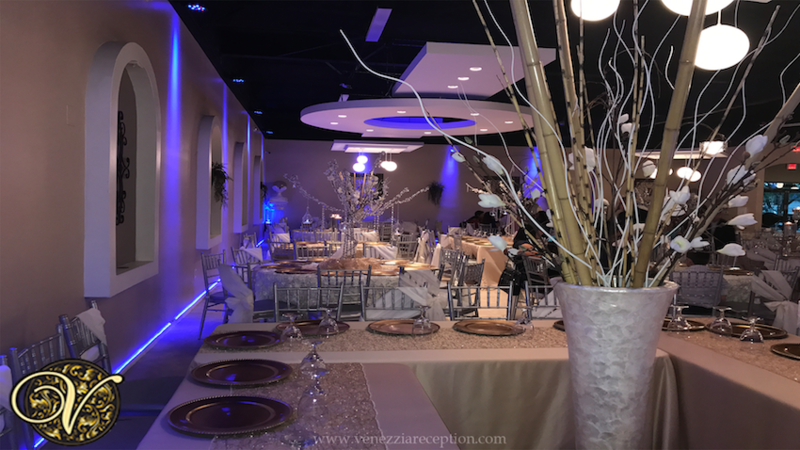 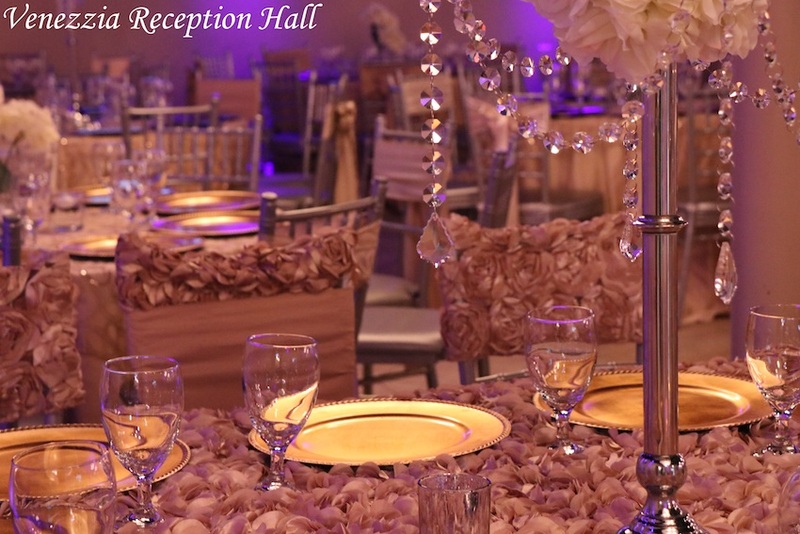 Venezzia Reception Hall invites you to come and see our new, beautiful, modern ballroom. 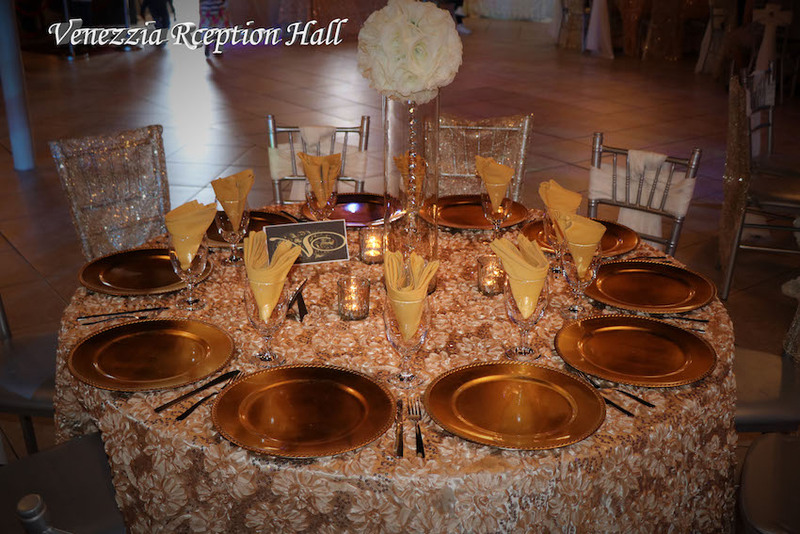 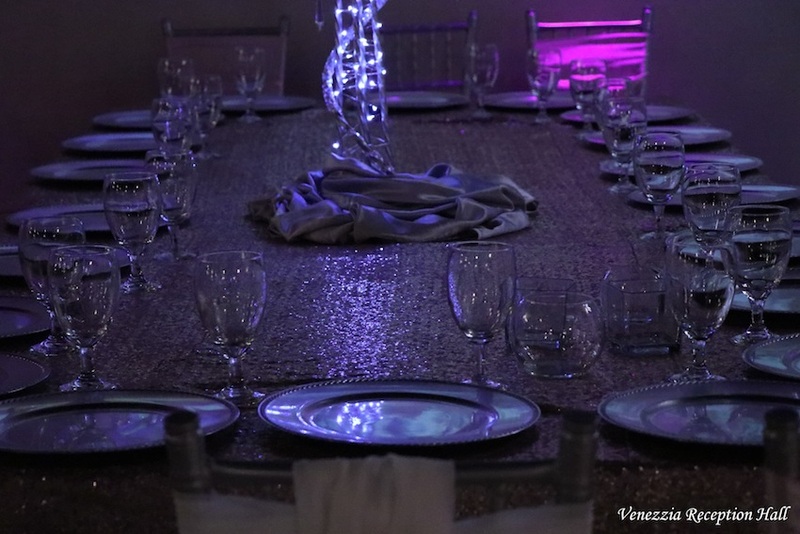 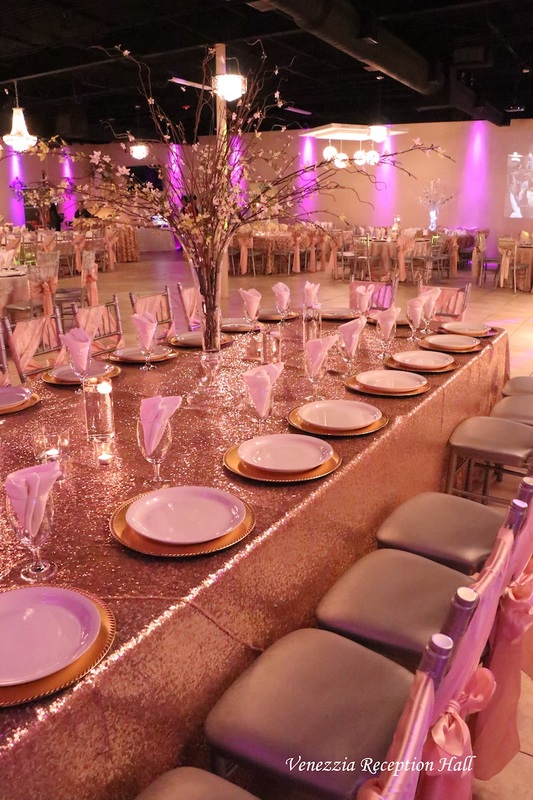 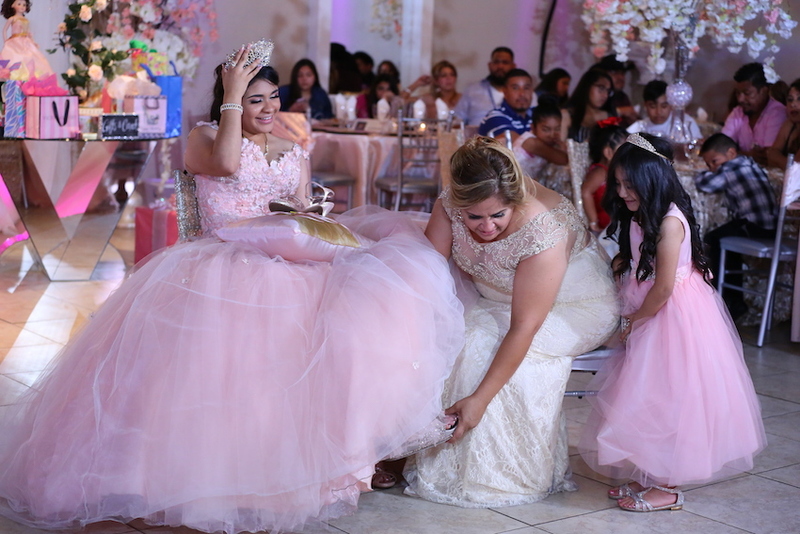 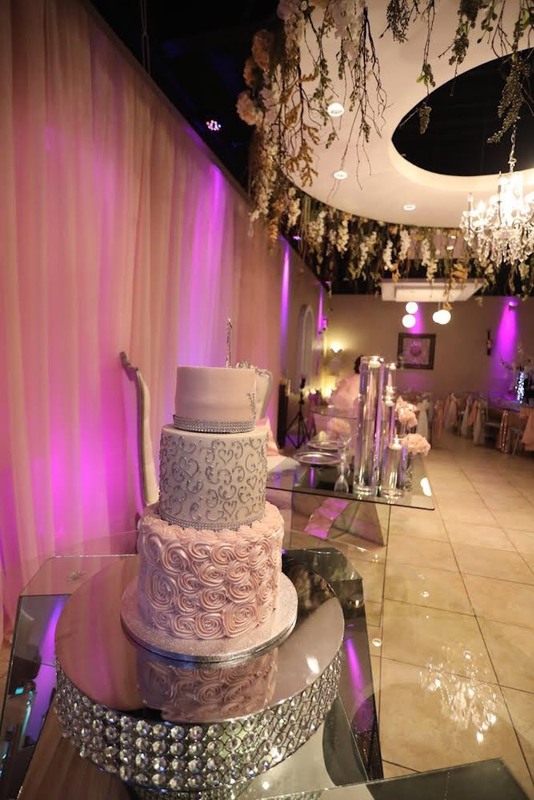 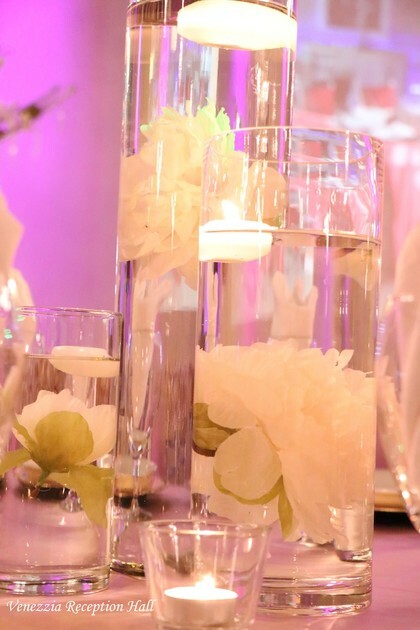 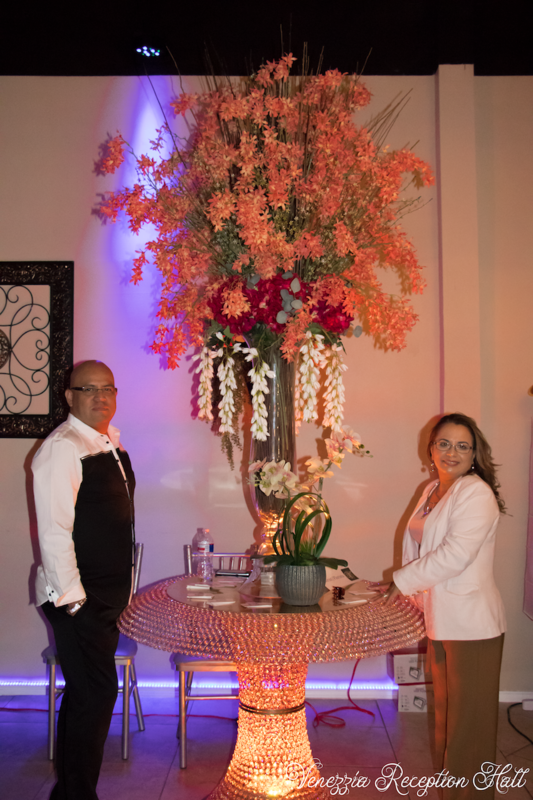 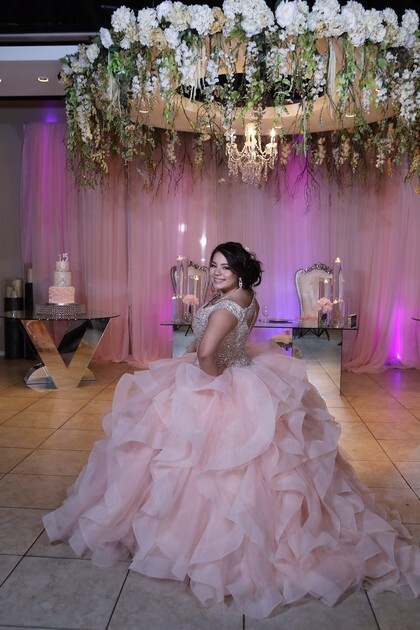 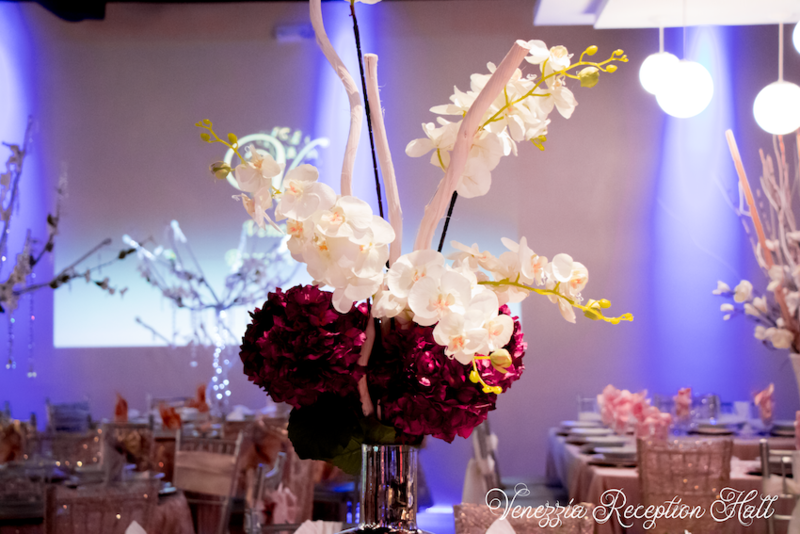 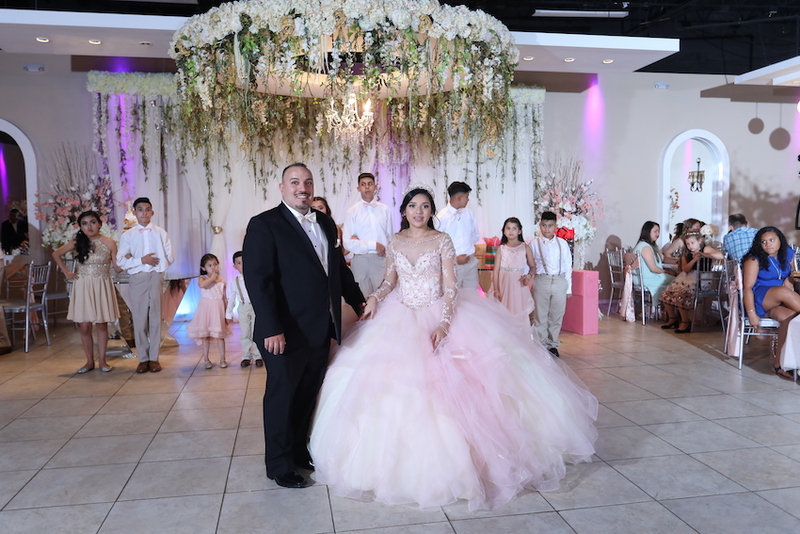 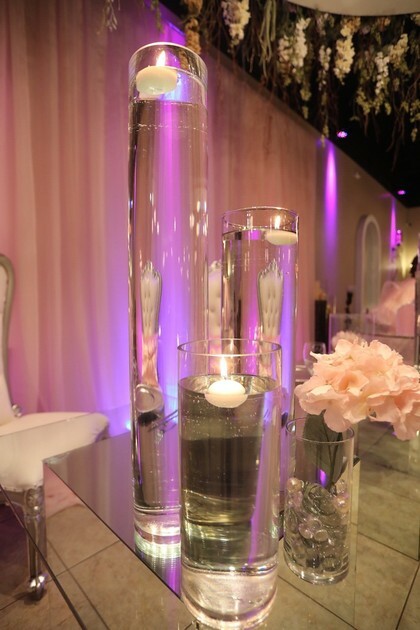 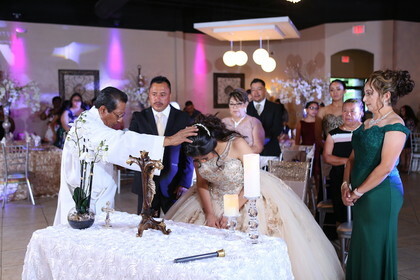 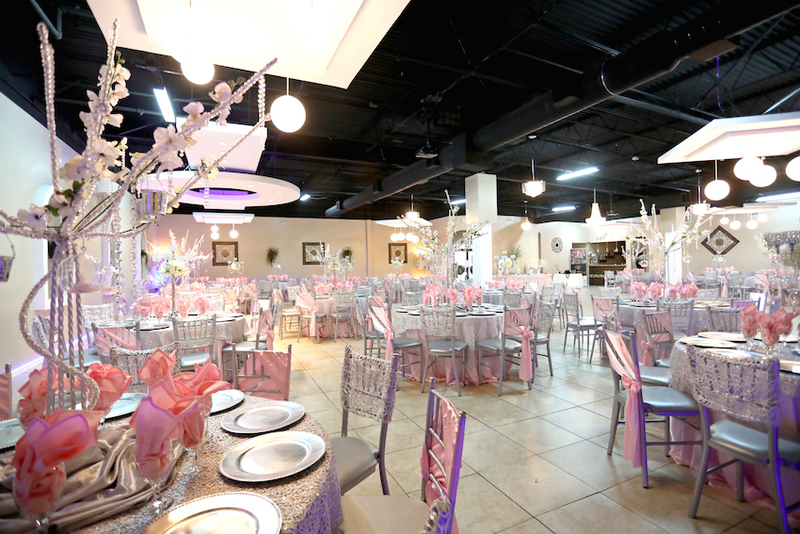 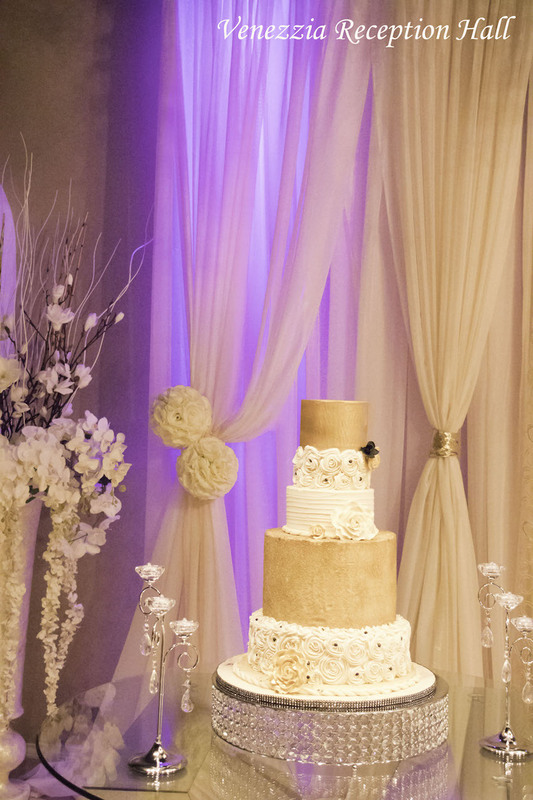 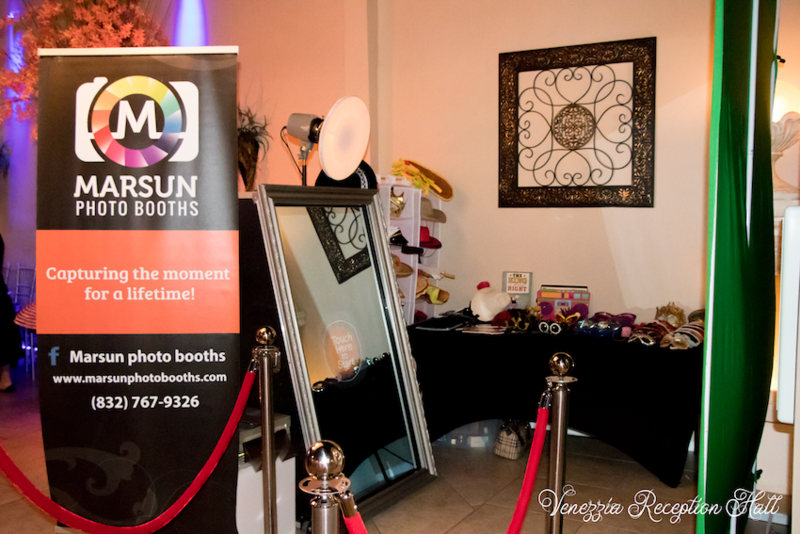 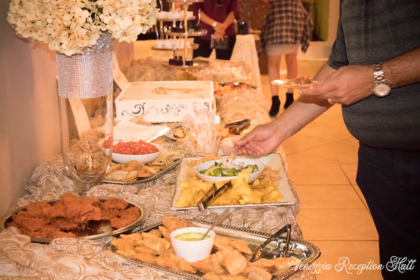 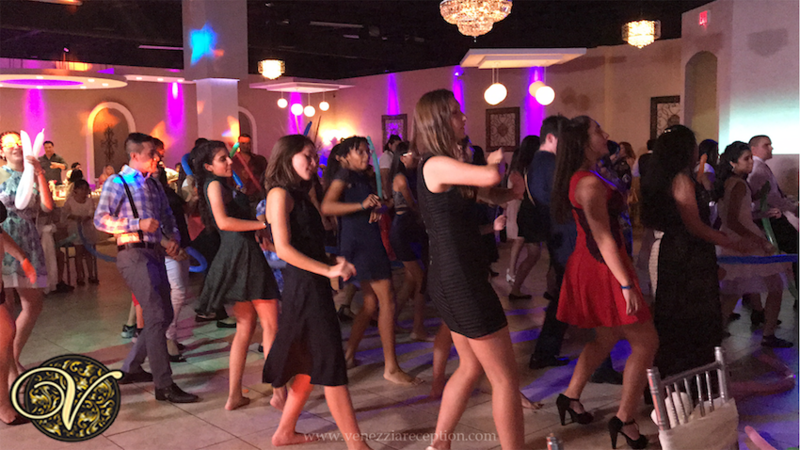 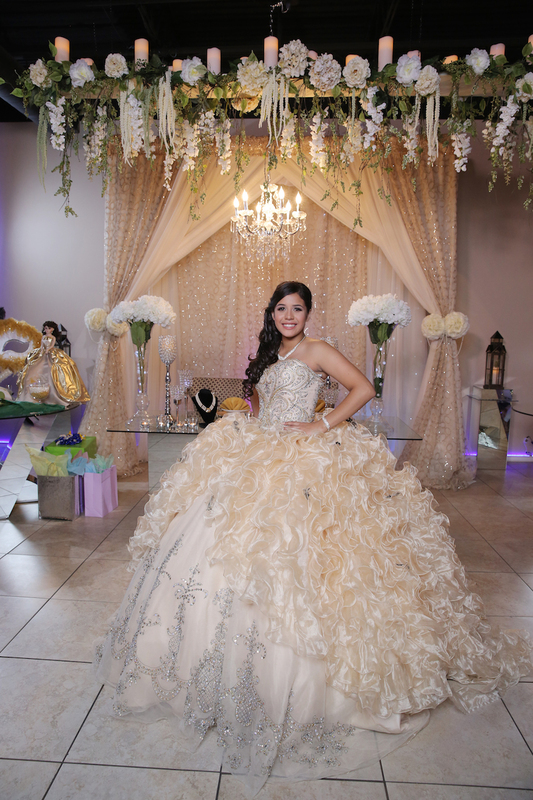 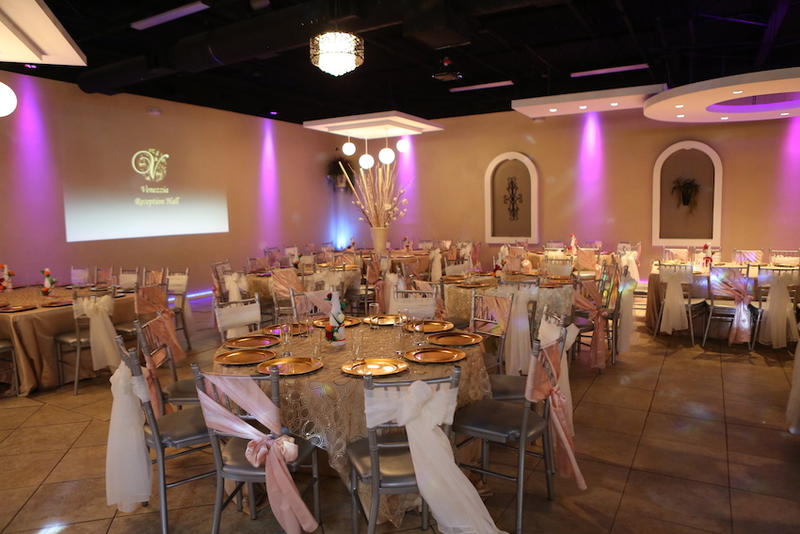 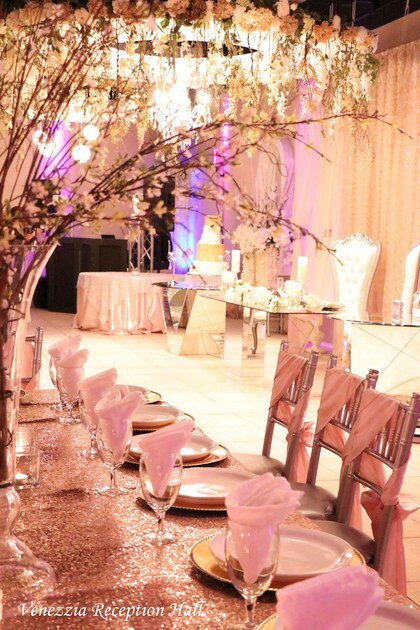 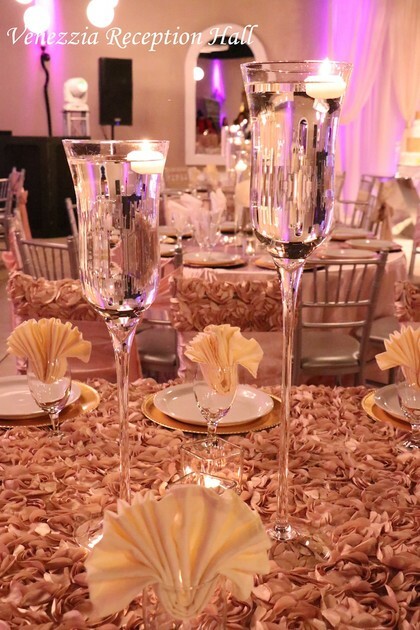 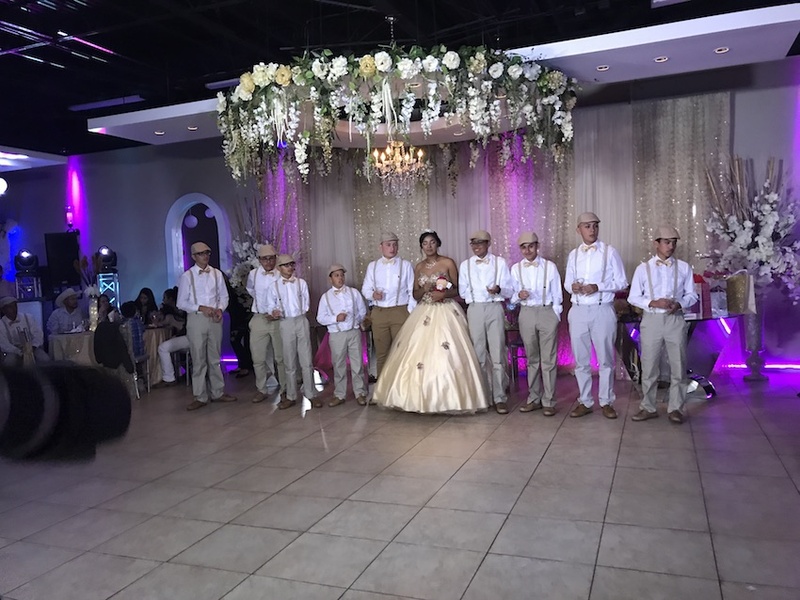 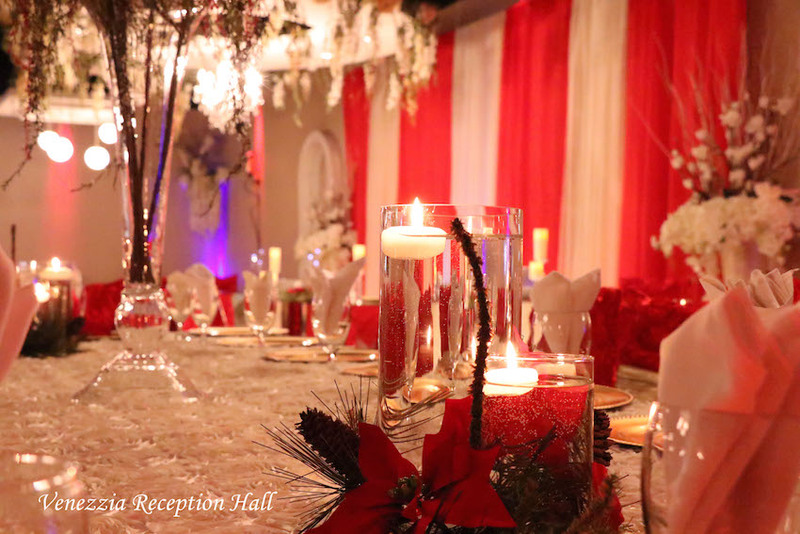 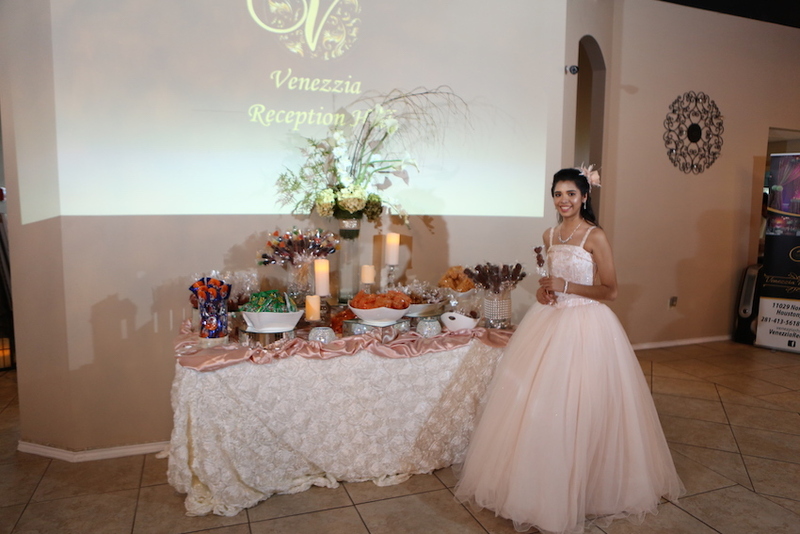 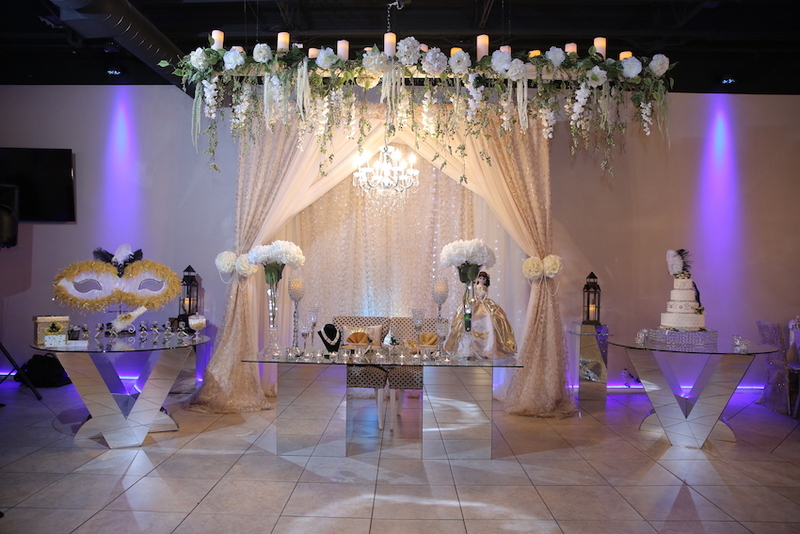 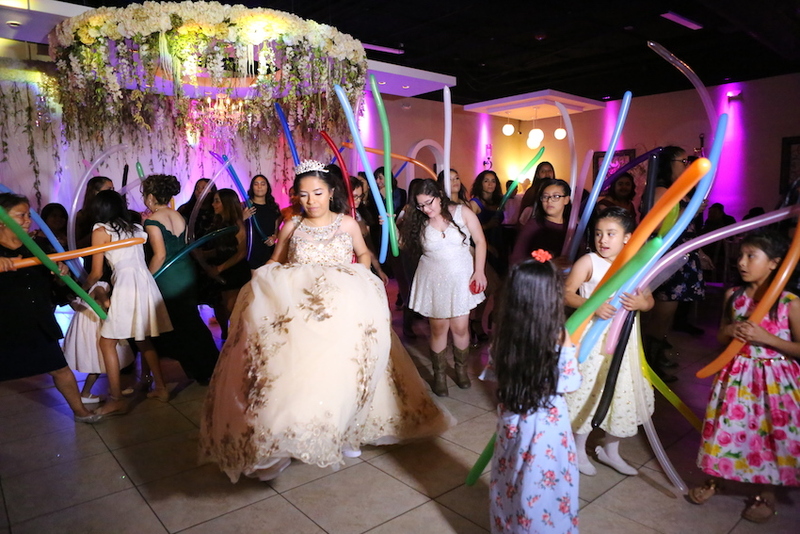 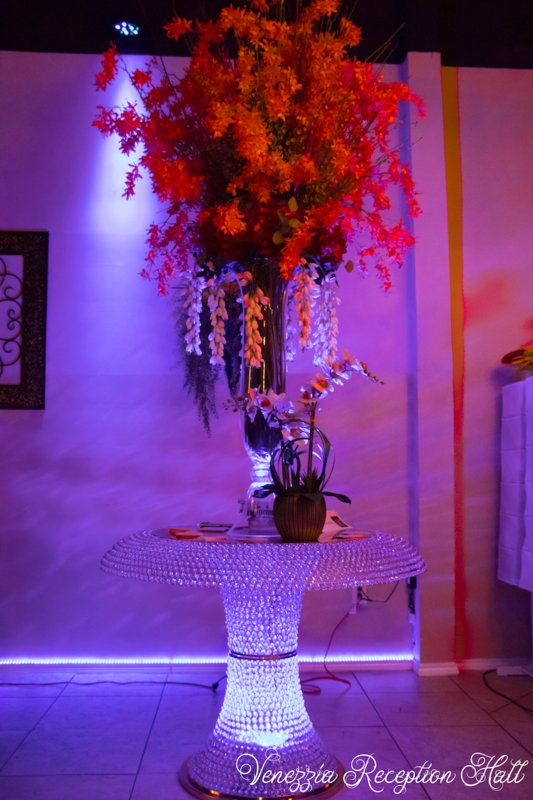 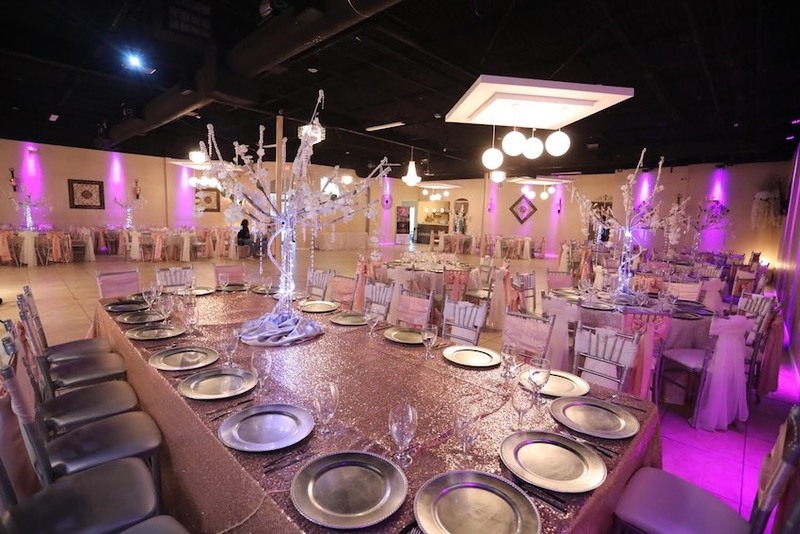 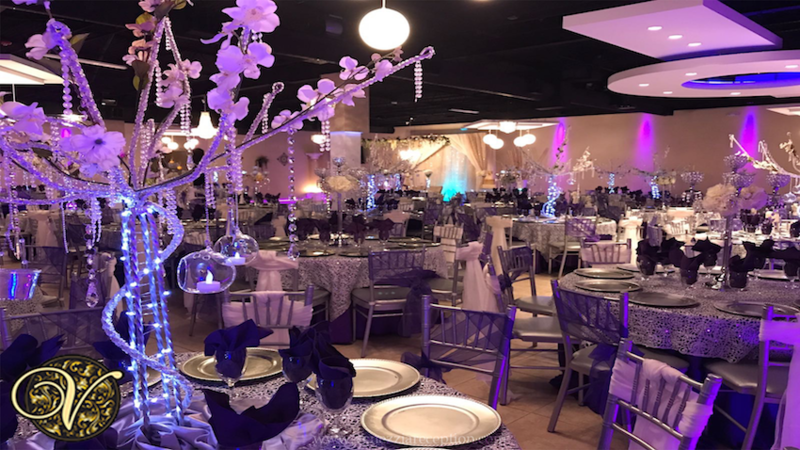 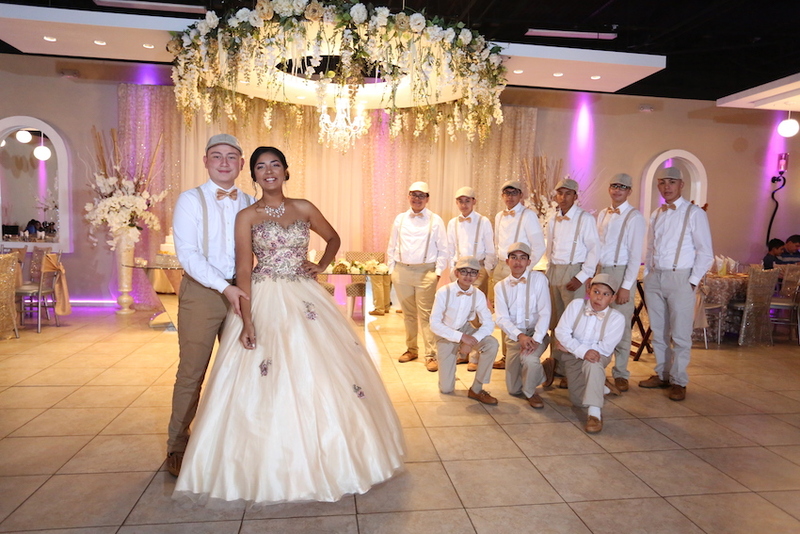 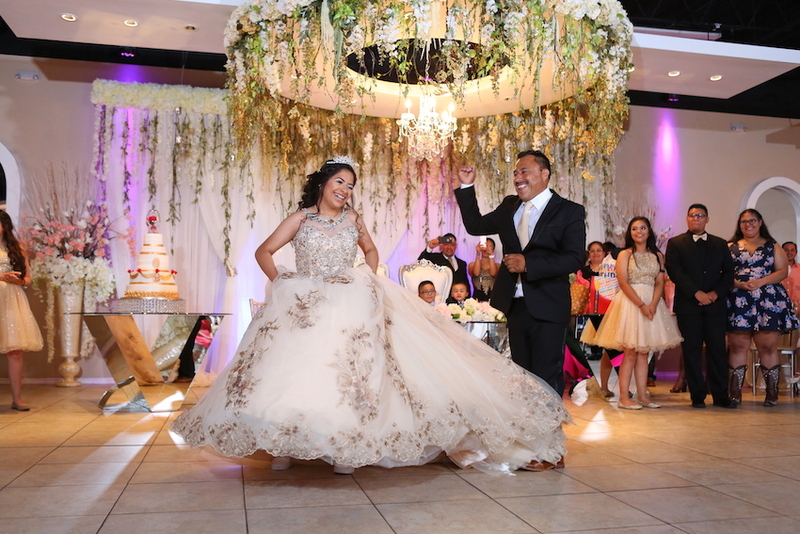 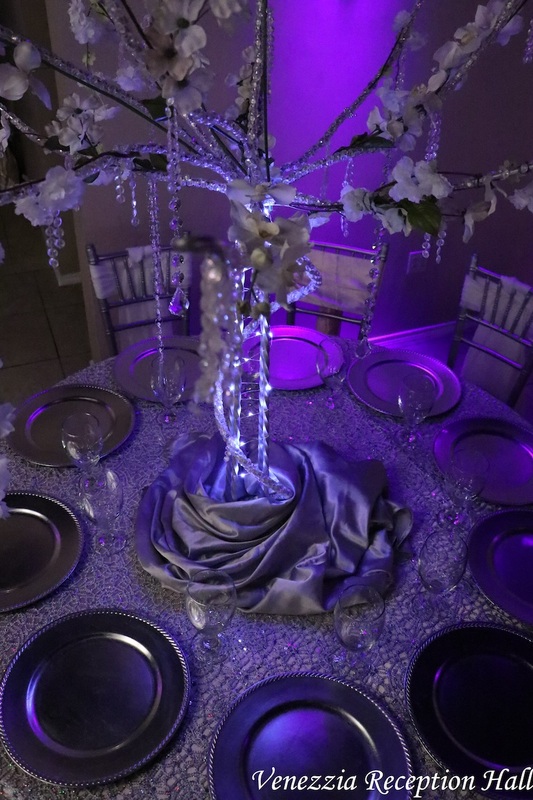 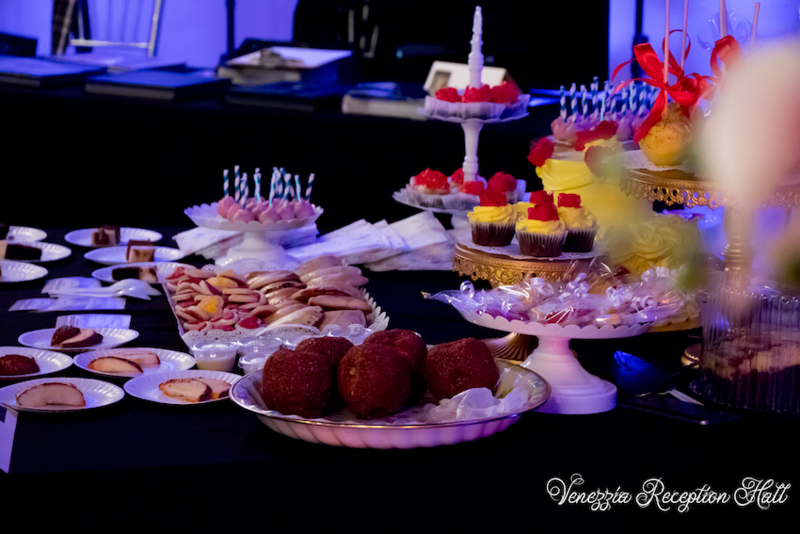 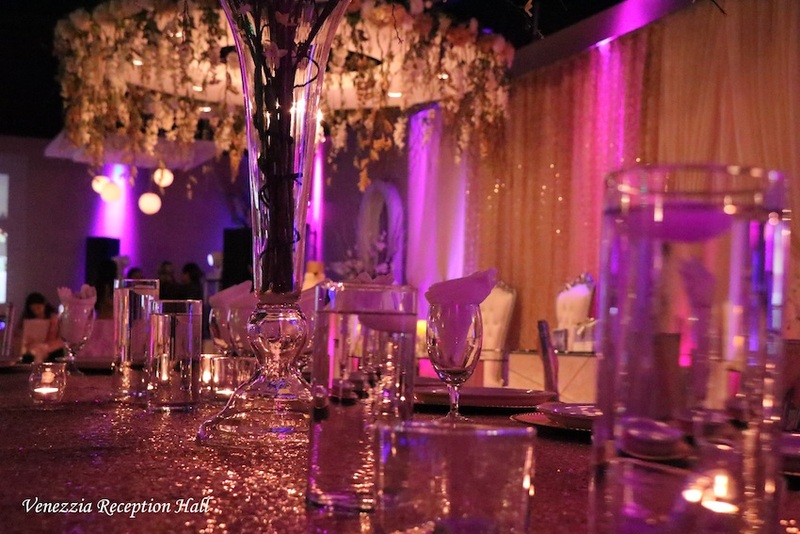 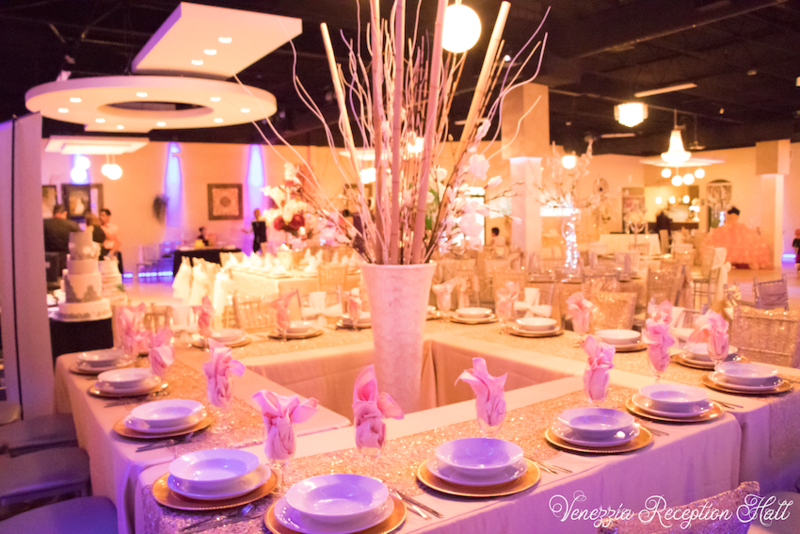 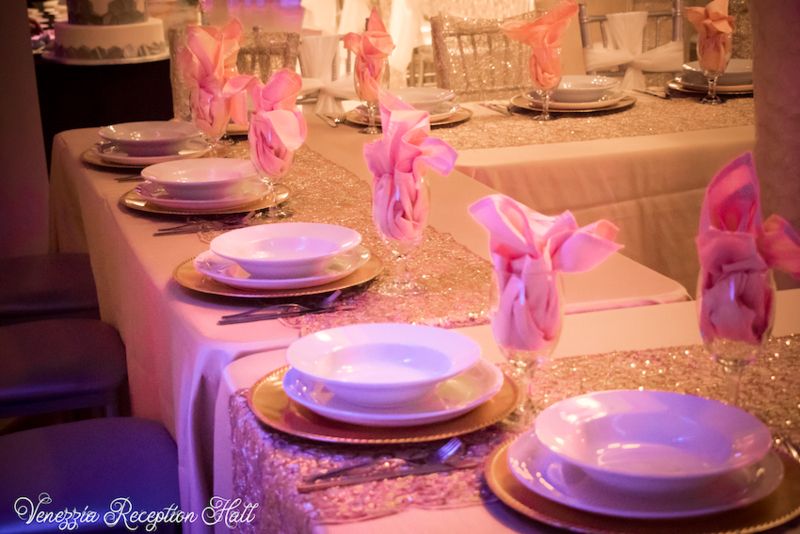 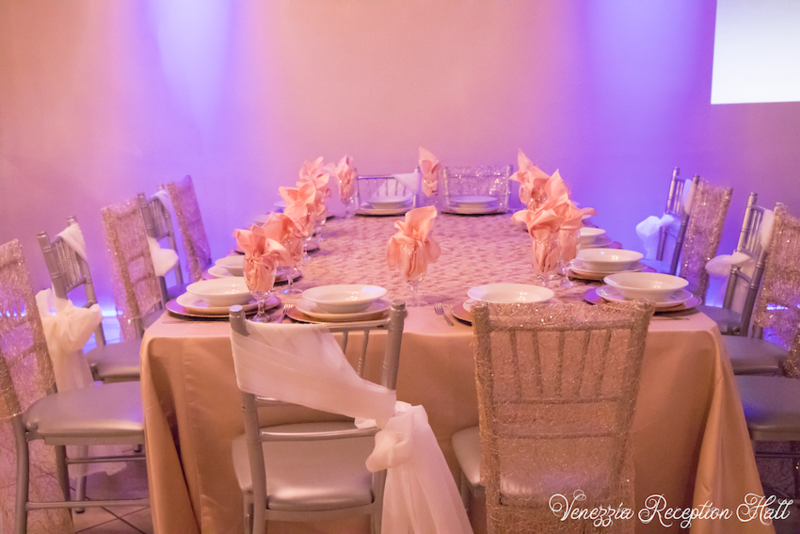 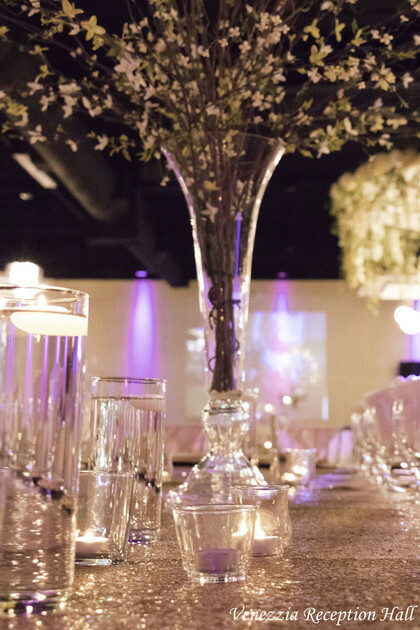 We offer affordable wedding packages, quinceaneras, graduations and any type of social event. 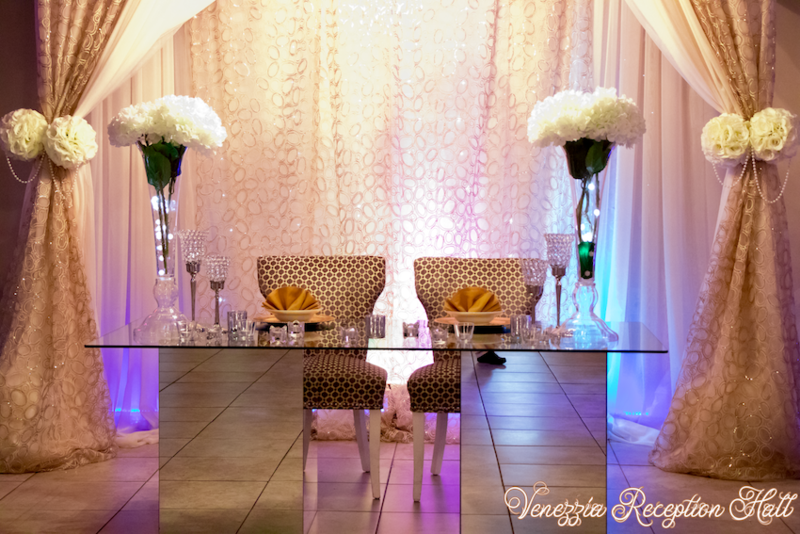 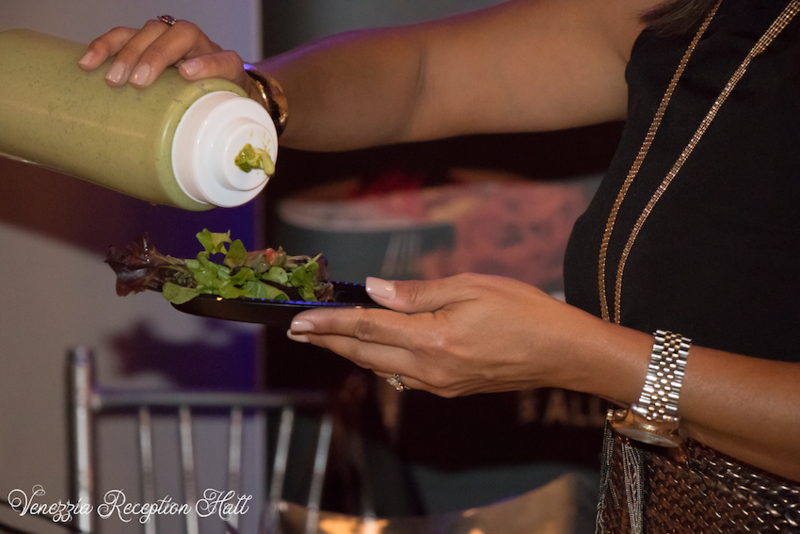 If you have a dream, we will work to make it a beautiful reality!